In this paper, we study the general problem of one-dimensional periodic task scheduling under storage requirement, irrespective of machine constraints. We have already presented in (Touati and Eisenbeis, Parallel Process. Lett. 14(2):287–313, 2004) a theoretical framework that allows an optimal optimisation of periodic storage requirement in a cyclic schedule. Since our optimisation problem is NP-hard (Touati, PhD thesis, 2002), solving an exact integer linear programming formulation is too expensive in practice. 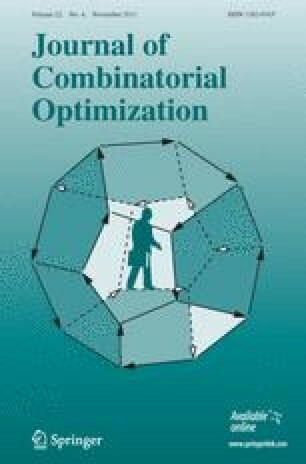 In this article, we propose an efficient two-steps heuristic using model’s properties that allows fast computation times while providing highly satisfactory results. This method includes the solution of an integer linear program with a totally unimodular constraints matrix in first step, then the solution of a linear assignment problem. Our heuristic is implemented for an industrial compiler for embedded VLIW processors.